In 2013, a men's hairstyle cropped up among Shoreditch hipsters, and on the likes of Jake Gyllenhaal, Harry Styles and Leonardo di Caprio. 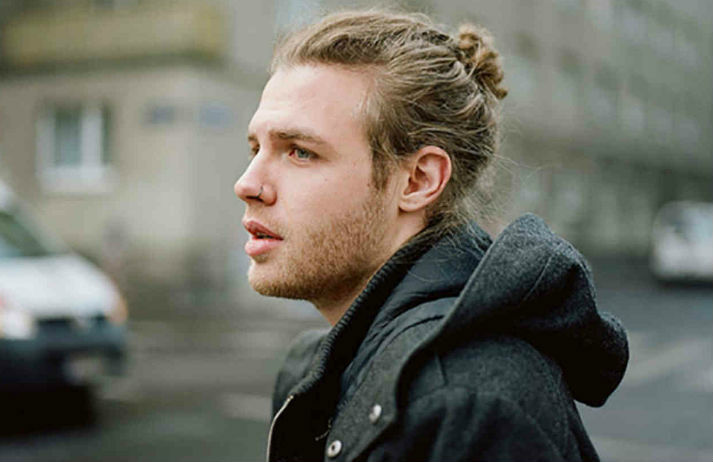 Hair scraped back and tied into a knot; it's called the 'man bun'. And it's a style that's now challenging stereotypes by going mainstream. Do you have a beard? Do you wear checked shirts? Do you look like you've just come in from chopping wood? Yesterday’s urban male, the metrosexual, was clean shaven and tidy. Today, a new tribe of men has emerged. Meet the Lumbersexual.